Yeah, so, apparently there’s a lot of NSFW cards on Etsy. I’ll skip them for this post, but hey, just do a search for “Valentine’s cards” and you’ll find them. Also, Valentine’s Day cards involving fart jokes are a thing. Here are my favorite absolutely Safe For Work, fart-free cards to pick up for your special one in time for Valentine’s Day. This is just too cute – and the shop has plenty more with different animals if turtles aren’t your thing. But how can turtles not be your thing?? This made me laugh out loud… which is admittedly not hard to do – I like laughing a lot. This is not the only card with this saying on it, but I like the simplicity of the text design and the distressed red font. Cards made out of real wood! 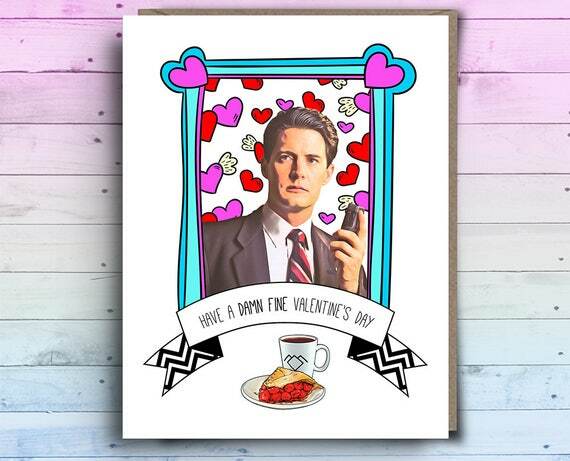 Wow, all the cards in this shop are gorgeous, and there are plenty of Valentine’s styles to choose from. They are a little pricey, but hey – they’re made of actual wood! Completely worth the price. Here’s a card for us nerds. 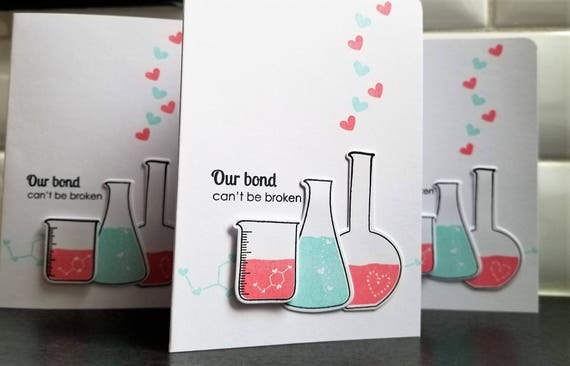 My love of all things science attracted me immediately to this card. Plus – that color scheme is a favorite of mine, and one I use a lot in my own work. As a child of the 80s this is definitely the card for me. I remember when Twin Peaks first came out; my mom and I would be glued to the television each week, ready to have our minds blown. David Lynch does not disappoint. Alas, this card would be meaningless to my husband, but I’d sure be happy to receive it! 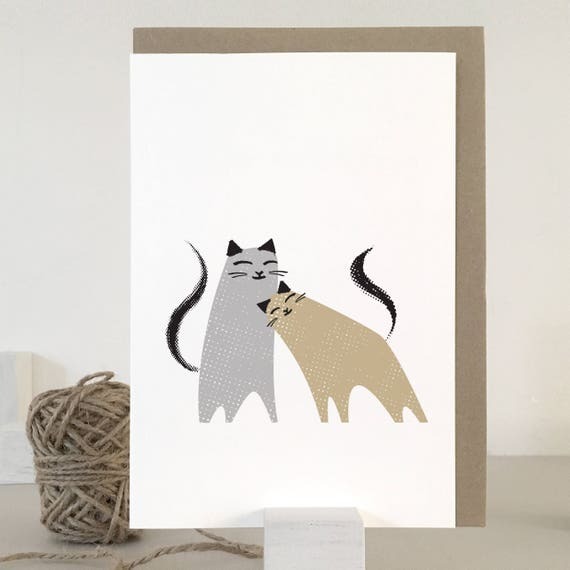 You’ll find hundreds of cat themed cards on Etsy, but I like the understated nature of this one. The art is simple and adorable without being cutesy. 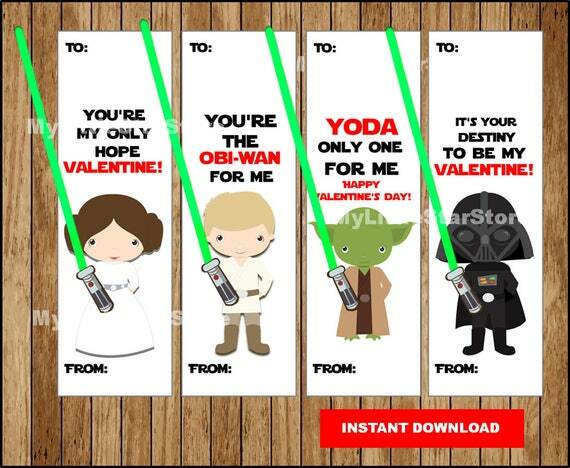 I don’t think I’ll be able to pass these up for my son’s Valentine’s Day Cards for his classroom this year. Plus they are downloadable, meaning I can procrastinate! 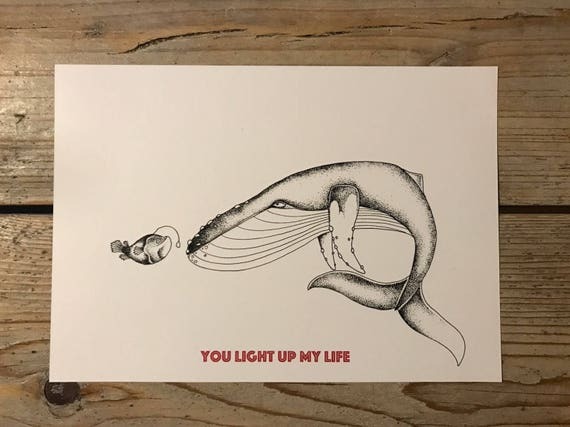 I love finding talented illustrators and artists on Etsy. This artist specializes in beautiful pen and ink illustrations and this card is no exception. Check out all her stuff. Did you binge watch both seasons of Stranger Things like I did? 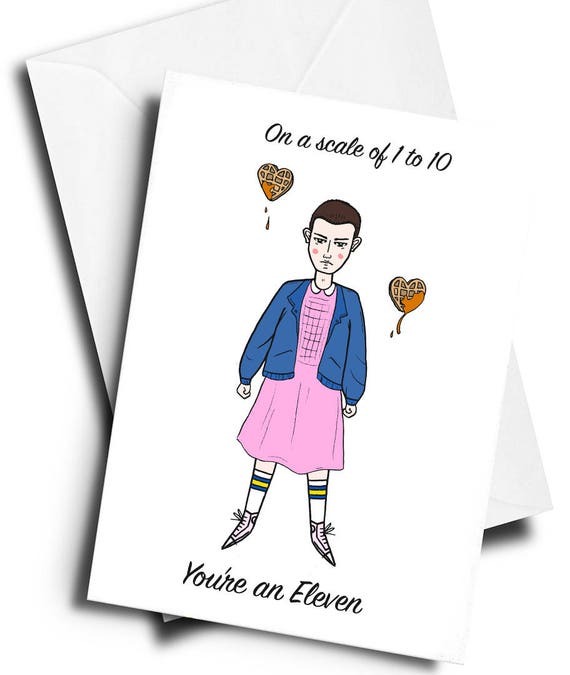 This card is the best, but I do admit I think it would have more impact if it didn’t have “You’re an eleven” at the bottom – just the picture is a good enough punch line. 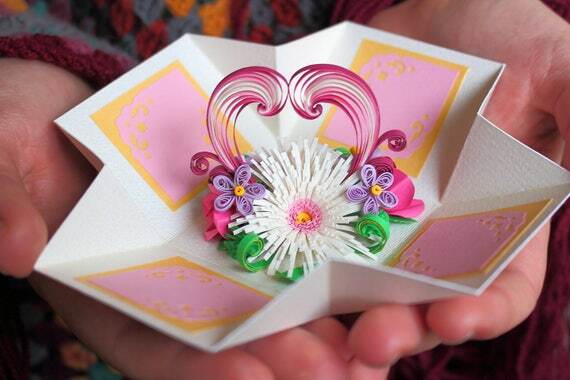 These little pop up paper cut art cards are everywhere these days, but I found this one particularly beautiful, and the origami style folding is clever.